Hell In A Cell is officially behind us, so let’s move from the blue brand to the red one. 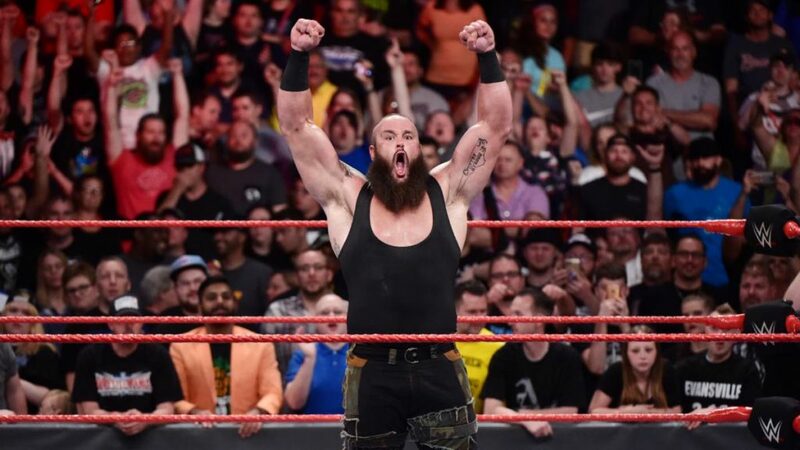 Therefore we must talk about the elephant in the room: Braun Strowman. The monster among men screams for a title run. Here are three simple reasons why Strowman must have the title either for TLC or, better yet, Survivor Series. Strowman has proven to be hot as hell after leaving the Wyatt Family. He has worked hard every step of the way. Furthermore, he drives people insane. Either he moves the WWE Universe out of their seats or he shocks them live on the WWE Network.That is to be expected when you go around life flipping ambulances on their sides and destroying rings. Now that Roman Reigns has apparently re-joined “the shield”, there is no one else in the picture for the title other than… you guessed it: Strowman. I know it sounds weird, but I can explain. Let’s rewind and look at what the “Belt That No One Likes” has been through. It started off on the wrong foot with Finn Balor’s injury after a nice inaugural match at Summerslam 2016. Kevin Owens came after him after winning the vacated title. KO held the title for 188 days before turning on his buddy Y2J and dropping the title to a returning Goldberg at Fastlane. Goldberg then held the title for 28 full days, yes… 28. To be honest, the problem was not his title run, but the fact that we had a set of flash matches due to a champion that was unable to perform more than a minute due to injury. Goldberg then dropped the title to Brock Lesnar and walked away at The Grandest Stage Of Them All: WrestleMania 33. Despite his nice run alongside Paul Heyman, it has been rumored that the beast incarnate might return to the UFC. He will eventually drop the championship if this is true. 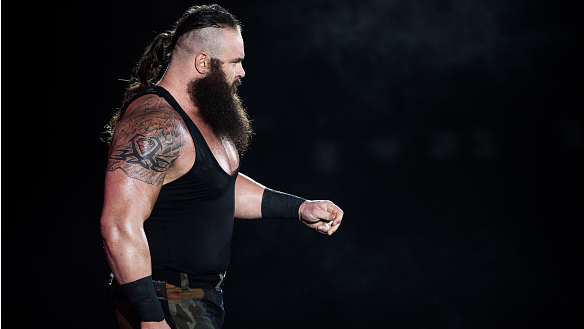 Strowman will not leave. He is not a MMA fighter or a movie star and he is as healthy as a horse. A 6’8 and 385 pounds champion? I bet Vince loves that. You don’t even have to see him wrestle, he looks dominant just as he is. Give him the belt and as long as you do not make up a silly streak like WCW did back in the 90s, you will be good to go. This will make Strowman look even more powerful. Furthermore, he will put someone instantly over the day he drops the belt. ← Red Sox in Review- Is This The Last Of John Farrell?